Public funded Malawi Broadcasting Corporation (MBC) has barred social commentator, activist and comedian Michael Usi from taking part in any of its radio plays barely five days after he delivered an objective nation address. Usi popularly known by his stage name Manganya has been one of popular actors in MBC’s radio plays especially Sewero La Sabata Ino aired on MBC Radio1 every Saturday evening. He has been featuring in the play for almost 20 years now. And now MBC management has decided to kick him out of its programmes following his attack on government through the nation address he delivered on Thursday (23rd March) evening through Zodiak, Times, MIJ and Joy radio stations. According to information in our possession, MBC management has ordered all its producers to never hire or feature Usi in any of MBC’s programmes including Sewero La Sabata Ino. Usi is being accused of using his address to attack government especially on quota system which, according to our sources, was designed to control other tribes especially Tumbukas from dominating public universities’ student selection. Most Malawians are backing Usi’s stand on quota system which he described as evil and a national disaster. When contacted at first MBC Public Relations Officer, Thembi Malinki refused to comment on the issue until she consulted with her bosses. She could not however answer her phone when contacted later on. Usi confirmed the issue to Nyasa Times in an interview. “I have been informed about it; in fact they are saying it’s a directive from above. There is no any other explanation from them,” explained Usi. 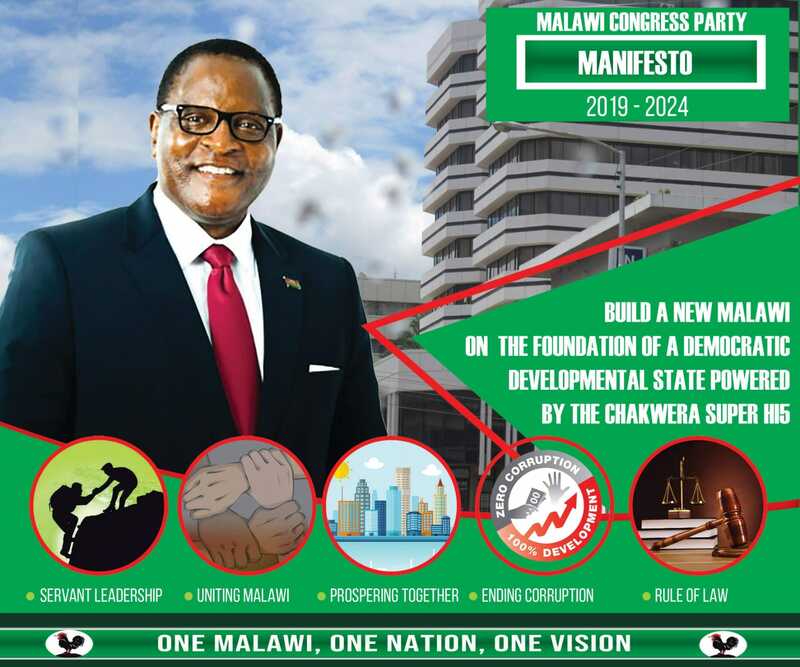 During his 40 minutes recorded address branded “Making Malawi Our Home”, Usi took a swipe on both government and opposition political parties, accusing them of failing Malawians. He criticized the country’s opposition political parties for creating disorder and failing to demonstrate to Malawians that are capable of governing the country while hitting hard on the ruling Democratic Progressive Party (DPP) for setting bad precedence with its thug-like type of administration. In 2015 MBCtv stopped broadcasting Tikuferanji soap produced by Adventist Development and Relief Agency (Adra) due to Usi’s alleged criticism of Peter Mutharika led administration. Currently Tikuferanji is aired on Times television. It was initiated by Adra as an advocacy program and it addresses issues of human rights, gender, democracy and other issues. In 2008, the radio version of the show received the radio play of the Year Award at MBC Entertainers of Year Awards, and it has been voted the best advocacy program in Malawi. The focus of the drama series has slowly been widening to encompass not only HIV/AIDS issues but also addressing issues on human rights, gender, democracy and other social topics. Very sorry with what the current Government is doing. Imagine just only two from Chitipa district have chanced to pursue their courses at MUST.Only TWO koma abale dzikoli likuwawa. Ana ama poiñts 9–12 are just lingering about in villages. Manganya is just right. Guess what my prayer is. I am sure God is going to answer me and Malawi. Don’t Blam Manganya, MBC Or Makola Pple Coz Mbc Ikumapangid Lead Ndi Chipan Cholamula. If U Want 2 Blam. Blam Mr Presedent. Manganya Z Second 2 Ban At MBC This March. Malawi Should Fear Kudzudzula A Presedent. Linda Madzi Apte Aise Tionana 2019. Manganya Conteu To Enterten Us. Manganya amanena chilungamo quoter siyabwino ndiyokomera mbari imodzi Dpp tionana 2019 dyeranitu. Anthu oyipa ongokhutitsa mimba zawo osaganiziraso anthu. piano ayambaso kuthawitsa chimanga China kupititsa Ku Tanzania akuti agwira ma track 30 atapakira chimanga waku Tanzania nkumanama kuti ndi mavenda pomwe ndi iwowo a DPP mudyeretu ndithudi Mulungu akuonatu zosezi ndipo tipemphera. Your utterances lack common sense. The quota system is evil, doesn’t work on the same level playing ground. It stifles competition – based on what you said, can you justify why someone who gets 13 points gets left out from the selection process while another dimwit who gets 25 points gets selected? Not surprised Santana, I have read a number of your posts – your views are typically groundless! Better zip up rather than spouting tosh! Quota system is evil my fellow Malawians.It denies enrollment on merit into public university.No wonder to have have baked graduates whom are even failing to perform accordingly on the ground.Lets not politize issues of public interest.